What’s the next big thing? Which coins are primed for success in 2018? In this post I will talk about 3, relatively lesser known to the mainstream, projects which I believe will be sharing headlines in 2018. This is not an exclusive list; I will be sharing my thoughts of other coins over the next few months. IOTA is currently available only on a limited number of exchanges. This makes purchasing IOTA much more difficult, than let’s say, Bitcoin or Ethereum. Once IOTA gets added to more exchanges I expect an increase in volume but more importantly, price. 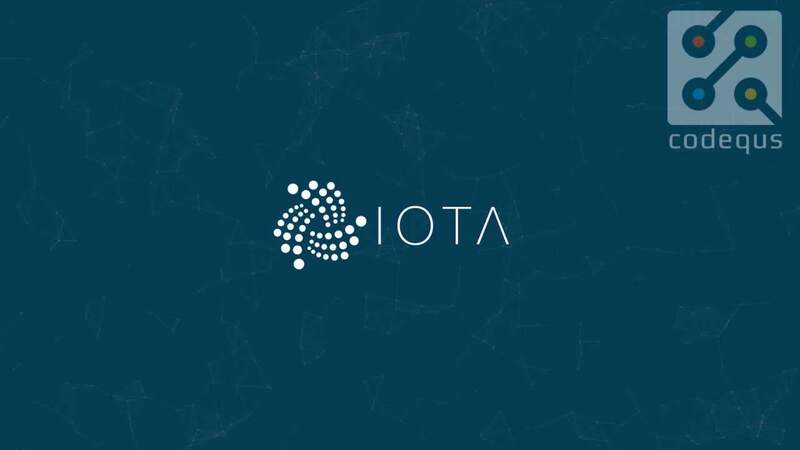 IOTA is still in a BETA phase and this can be highlighted by the current state of its GUI Wallet. It is not particularly user friendly and can be easily misused (causing monetary losses). This will all be rectified when the UCL wallet is released in 2018, which should fuel adoption even further. 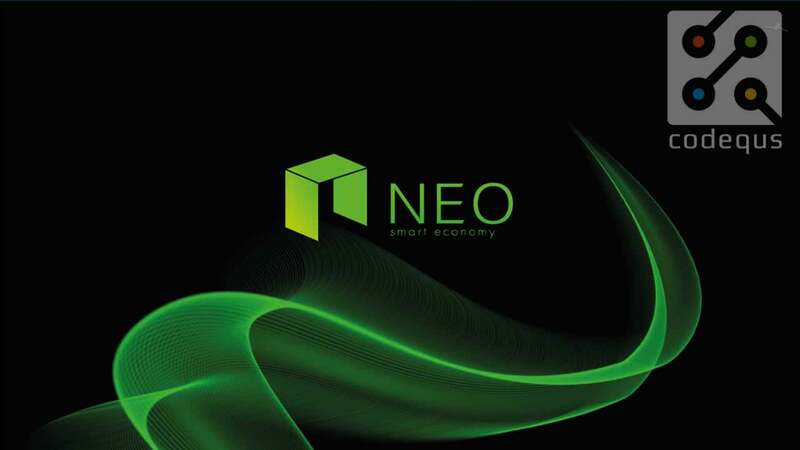 Currently, on the NEO network, nodes are elected by token holders. This approach to consensus has been criticized as too centralized but there have been significant advancements in changing this. In 2018, NEO will begin its decentralization by allowing others to run consensus nodes (given they fulfil certain criteria) — something already happening on the test net. Secure instant transactions by the InstantSend technology. Send or receive transfers in a fraction of second. Security you can count on. Transactions are confirmed by miners and masternode servers hosted around the world. PrivateSend technology adding privacy to transactions. 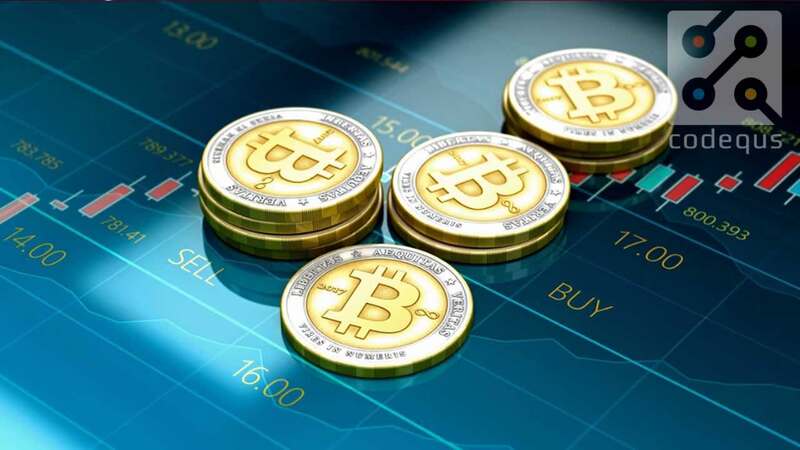 Identical inputs, transactions cannot be directly traced, obfuscating the flow of funds and make anonymous transfers. 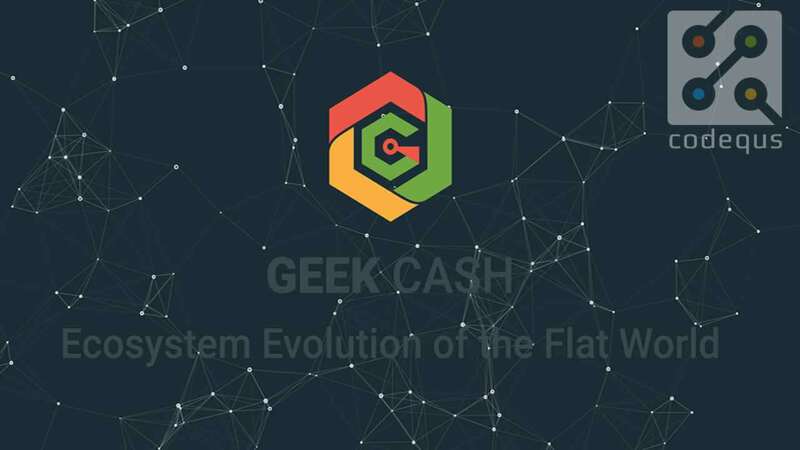 Geek is born not to compete feature compared to other coins in the market. It focuses on the ecosystem (under construction) for content creators, sharing passion, affiliate marketing, MMO… or using the Internet to sell or distribute their creations to their fans. Masternodes help keep integrity of network and enable support for PrivateSend and InstantSend. Earn up to 80% of the block reward running a node and contributing to the network.